Axis are the market leader in network video. They invented the world’s first network camera back in 1996 and they’ve been innovators in video surveillance ever since, increasing the security of millions of people worldwide and helping to meet the growing need for a smarter, safer world. Axis’ cameras cover a variety of application needs, from robust outdoor cameras for harsh climates, to discreet products for sensitive environments. 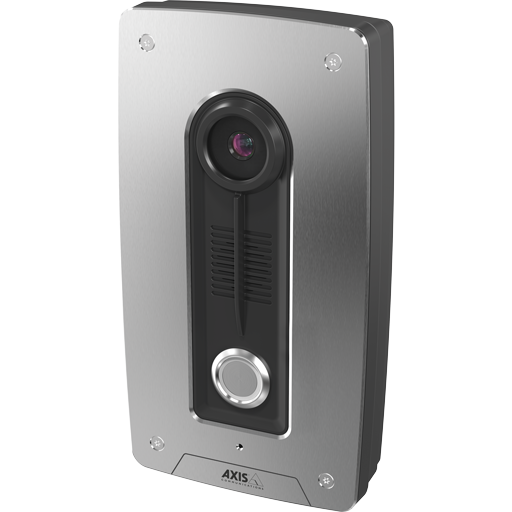 Axis offers a range of physical access control products to complete your surveillance installation. With Axis’ products for physical access control , there’s finally an open and future-flexible IP-alternative. Axis’ physical access control products cover a variety of application needs, from identification and entry control to advanced access management and integration with other systems.